Roadworthy Certificate Hawthorn, Camberwell, Kew, Burwood, Kooyong. 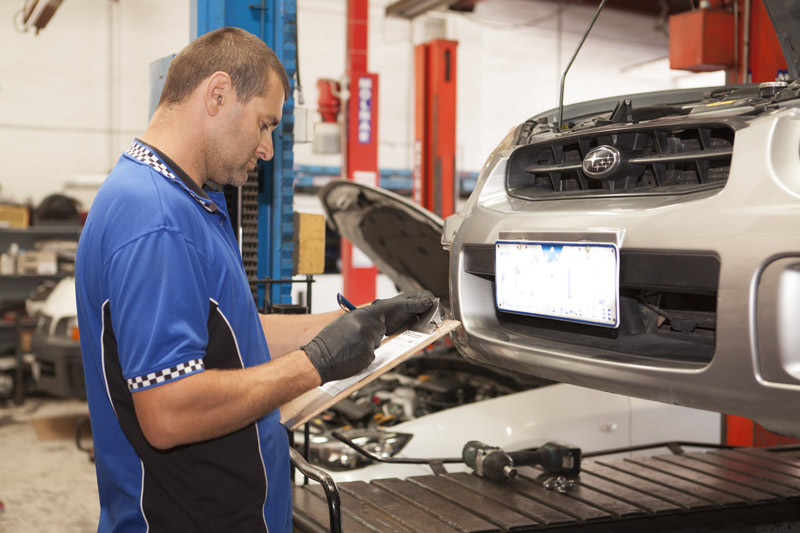 Dallmore Automotive offers a reasonably priced and convenient Roadworthy Inspection service in Hawthorn East, Kew, Camberwell, Kooyong, Burnley and surrounding suburbs. 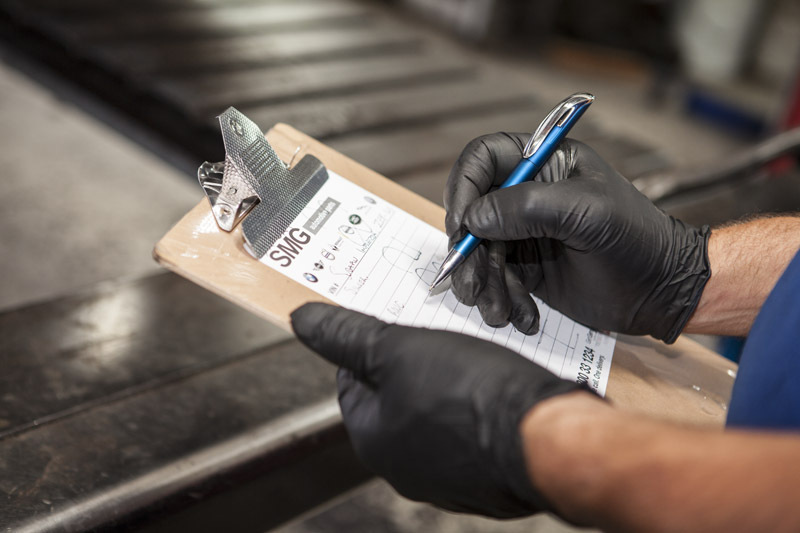 Our licensed vehicle testers are qualified to carry out roadworthy inspections on all conventional passenger cars and light commercial vehicles, including LPG vehicles. Book your vehicle in for a roadworthy inspection (RWC) by giving us a call on (03) 9882 5243, sending us an email via our contact page or talking to us in person. Bring your car in for the inspection along with your driver’s licence. A licensed vehicle tester will assess your car. If the vehicle passes the inspection a Roadworthy Certificate will be issued. We will provide a list of items that will need to be rectified for the certificate to be issued. We will also provide you with a quote for the required repairs. Repairs are to be carried out and vehicle re-inspected within 7 days. Repairs can be carried out by our fully trained mechanics or a mechanic of your choosing. Make a booking for a re-inspection. If the repairs are satisfactory, a Roadworthy Certificate will be issued. Our Servicing areas include Hawthorn, Camberwell, Kew, Kooyong, Burwood and other surrounding suburbs. Call us now (03) 9882 5243, for a free quote.